There's a new kid in Christmas-town! 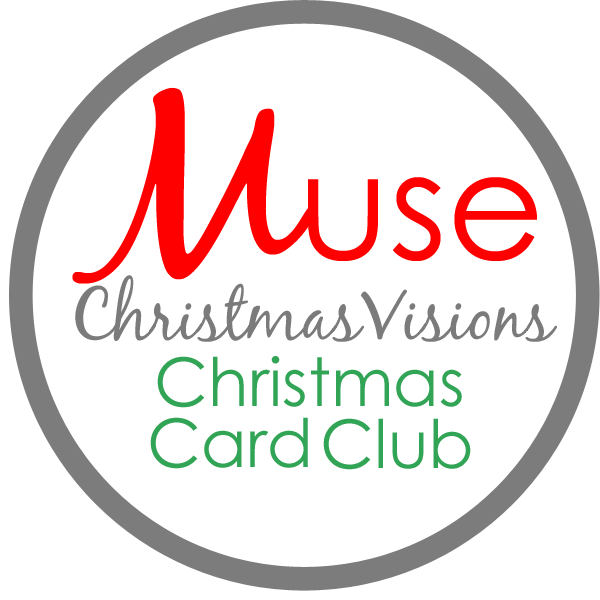 That's right, I'm starting a new Christmas (or winter)-themed challenge called Muse: ChristmasVisions! This is Muse with a Christmas twist! Same format, same rules (plus one - your card must be Christmas or winter-related). I will be DT Co-ordinator (just like I am at Muse) and we will be introducing the Design Team members one by one starting next Wednesday morning at 9 am! Our first challenge will go live on Wednesday, May 6 at 9 am. Head over for more information and to pick up our member badge! What a great idea - look forward to the launch. Just in case you weren't busy enough lol. What a fab idea for a challenge, I am so hopeless at making Chrissy cards throughout the year even with the best of intentions. Can't wait to see the team! Awesome idea! Looking forward to the DT announcements! Where do you buy your energy? OH la la...I need this challenge to get my Christmas mojo going!